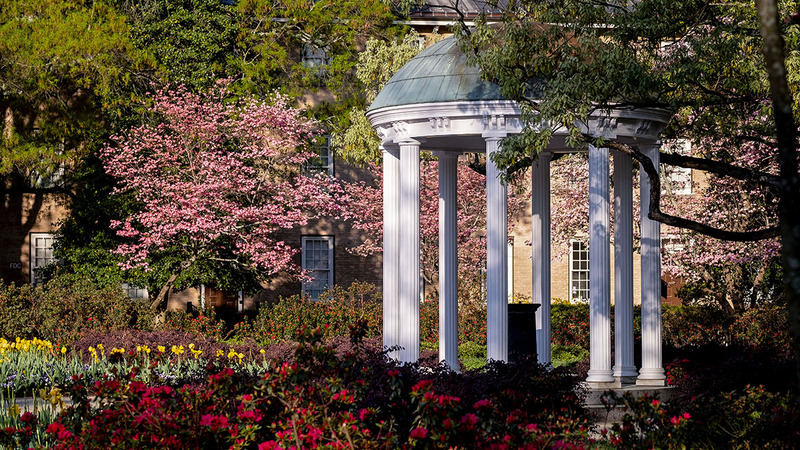 The University of North Carolina at Chapel Hill exceeds $500 million in donor commitments, eclipsing the previous year's record by nearly $50 million. 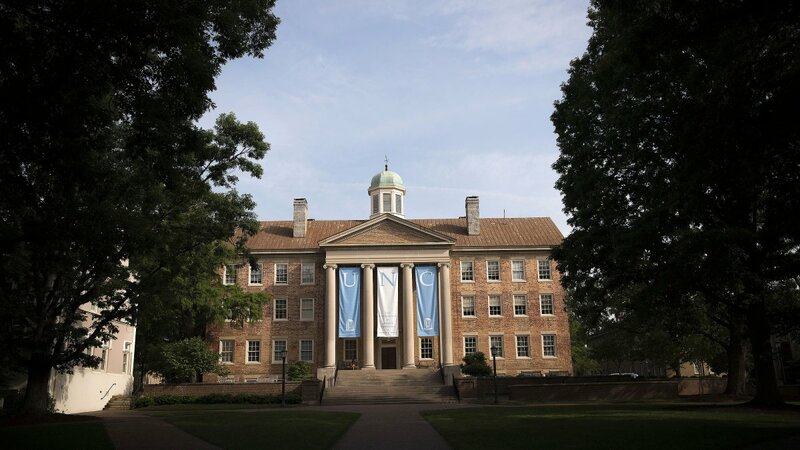 The University of North Carolina at Chapel Hill received $543.3 million in donor commitments in fiscal year 2017 (concluding June 30, 2017), marking Carolina’s third-straight fundraising record and first time topping $500 million. The total eclipsed fiscal year 2016’s previous record of $495 million by nearly $50 million. A $4 million gift from Alice Lehman of Charlotte to support cellular immunotherapy research at UNC Lineberger Comprehensive Cancer Center. 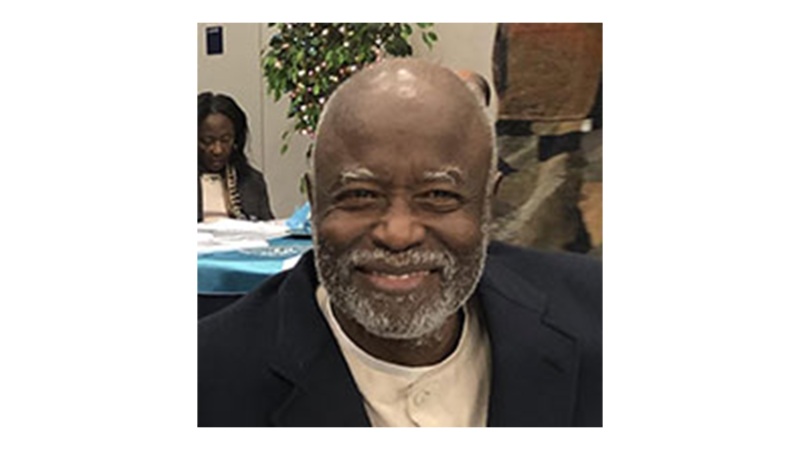 Donors also helped the University meet the “Give for Good: Scholarship Challenge,” by bringing in more than $40 million (and counting) to support need- and merit-based scholarships. 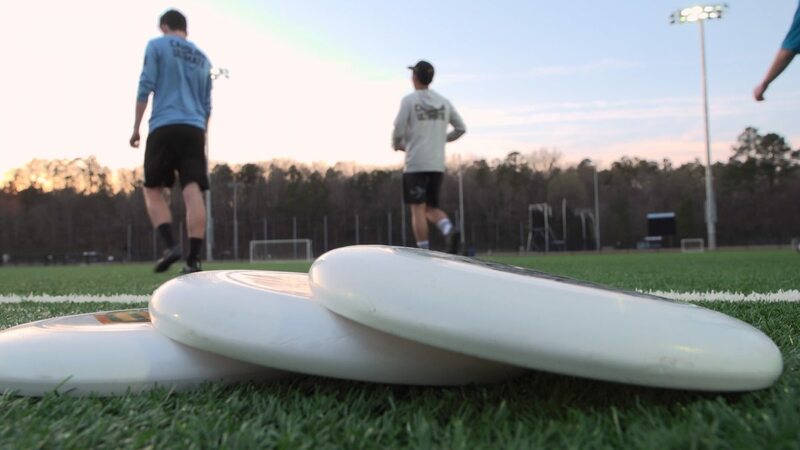 Launched in fall 2016 by a $20 million gift from an anonymous donor, the challenge benefits Carolina Covenant and the Morehead-Cain Foundation. 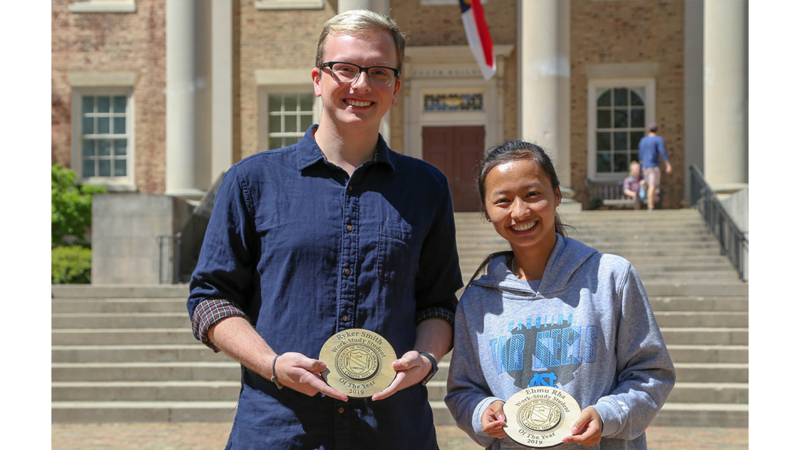 The Challenge continues through University Day (Oct. 12), which marks the anniversary of Carolina’s founding, and a final total will be announced at that time. The best-year-ever performance resulted from the contributions of nearly 68,000 donors. Commitments from 15 donors of $5 million or more accounted for $198.2 million of the $543.3 million total. 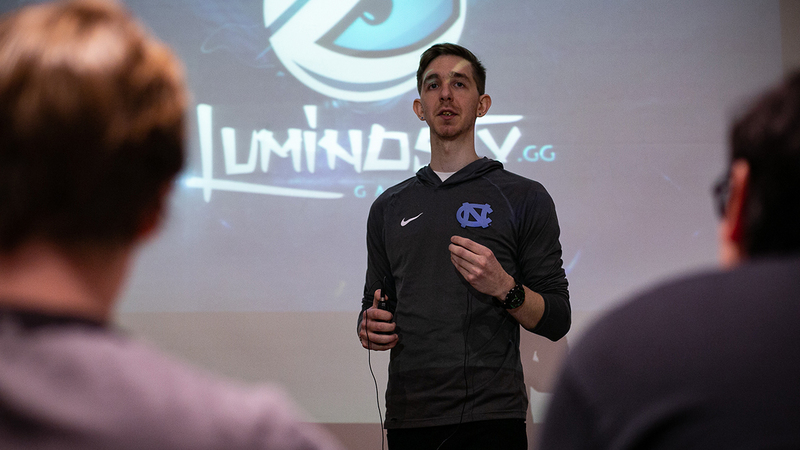 Carolina’s record fundraising year paves the way for the University’s comprehensive campaign, which kicks off in October.